4-Tier Storage Shelf Just $68.99! Down From $129! PLUS FREE Shipping! You are here: Home / Great Deals / Amazon Deals / 4-Tier Storage Shelf Just $68.99! Down From $129! PLUS FREE Shipping! Amazon is currently offering this 4-Tier Storage Shelf for just $68.99 down from $129 PLUS FREE shipping! This spacious shelf is ideal for displaying your treasure or storage your books. Simple and elegant design is a perfect additional to any home. Add baskets to create a new function and look for the shelf. Suitable and functional in every room. 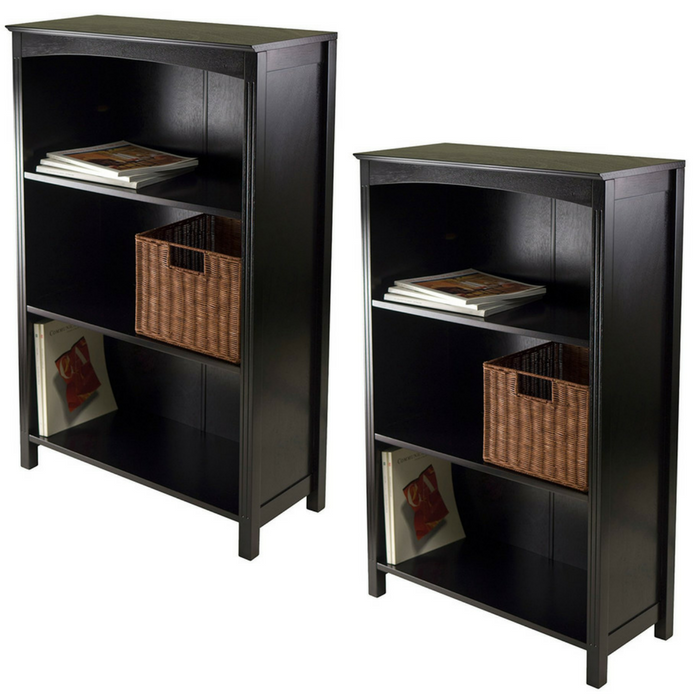 Use Terrace as a stand alone bookshelf or add baskets to create a storage center.